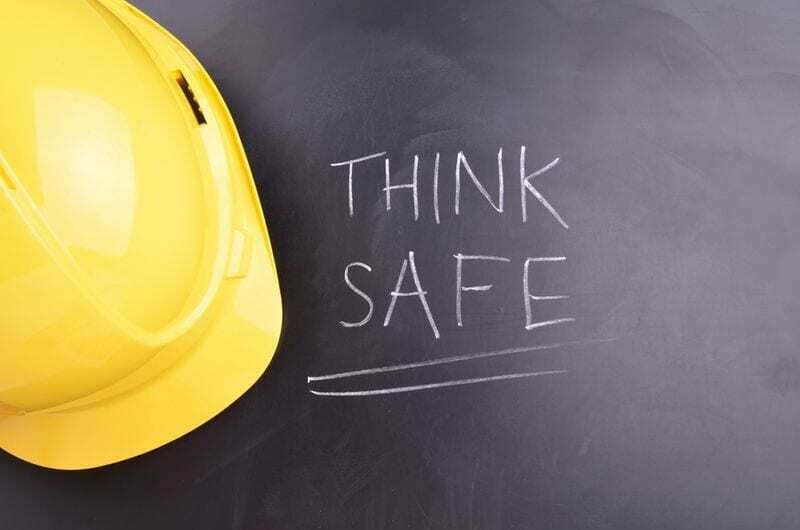 There’s no doubt that advancements made in the workplace safety arena are intended to reduce the instances of injury and death on the job, and recently released figures seem to indicate that organisations are achieving that goal. The New South Wales State Insurance Regulatory Authority (SIRA) has just delivered its Statistical Bulletin 2013/14, which has revealed that fatalities in the workplace have dropped to their lowest level since 1988. Speaking about the results, SIRA chief executive Anthony Lean praised the efforts of authorities in addressing the health and safety concerns of the state’s organisations. NSW fatalities in the workplace have dropped to their lowest level since 1988. “An increased focus by SafeWork NSW on advisory services, education and assistance through workplace visits, campaigns and industry programs has led to an improvement in workplace safety,” he said, adding that the decrease has a positive effect on other industries. While the reduced fatality and injury figures are some cause to celebrate, there is still work to be done – especially with regards to certain common hazards. Of the 595 workplace deaths between 2004/05 and 2013/14 studied by the bulletin, falls from a height were responsible for 65 – more than 10 per cent. The height safety statistics weren’t especially positive for incidents that resulted in injury either. According to SIRA, falls from a height were the third-biggest contributor to workplace injuries in 2013/14, all adding into the $2.74 billion total distributed as claim payments for the period. The financial and personal cost may be reducing, but making sure your working at height safety is up to scratch is just as important as ever. The fight to minimise the risk of falls in the workplace will never be over, but implementing smart height safety strategies is the best way to keep figures such as those above on a downward trend. When you’re working off the ground, there’s no substitute for the right equipment – not just preventing falls, but reducing the risk of injury if and when they happen. For the best height safety solutions available, speak to Anchor Safe Solutions today.